John Belushi better known as 'Jake Blues' became a cult figure of the '80s after the great film 'The Blues Brothers' sent him, and Elwood, to the Top of the World in music! 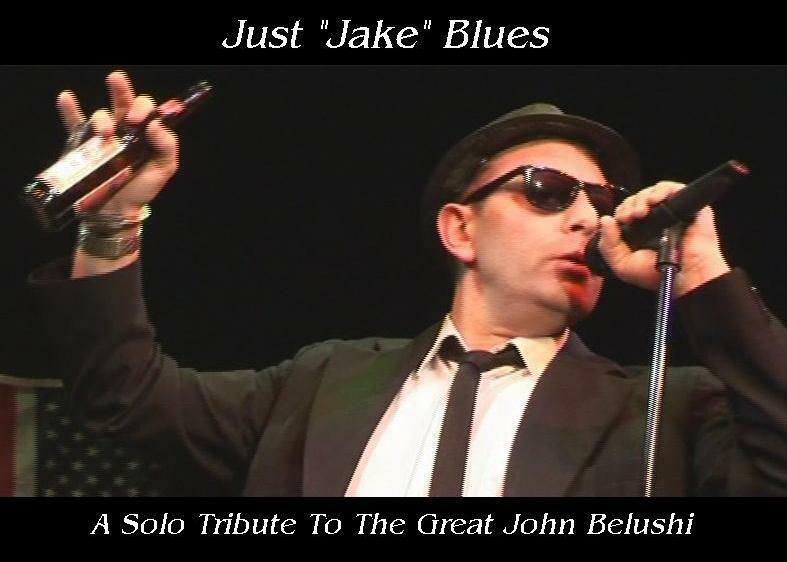 Dave 'Jake' Blues has been performing as 'Jake' in the Blues Brothers tribute show 'The Birmingham Blues Brothers' for the last eight years and now performs a solo tribute to the great John Belushi. ... to name just a few of the songs from this fabulous show. The show lasts about an hour and is available with or without a disco to complete the night. Ideal either to compliment the show or to that bit of 'luxury' to your Wedding!